As President Elson Floyd wrote, we will start the accreditation process within the week and will begin the search for a founding dean. In Olympia, the legislature will soon begin budget negotiations. The proposed House and Senate budgets both have funding allocated to a WSU medical school. 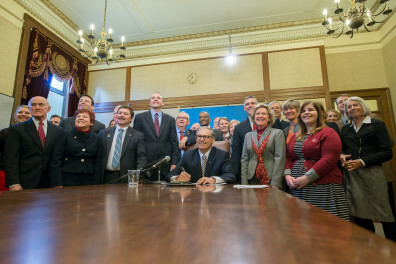 The two chambers will negotiate a final budget to be signed by Governor Inslee. 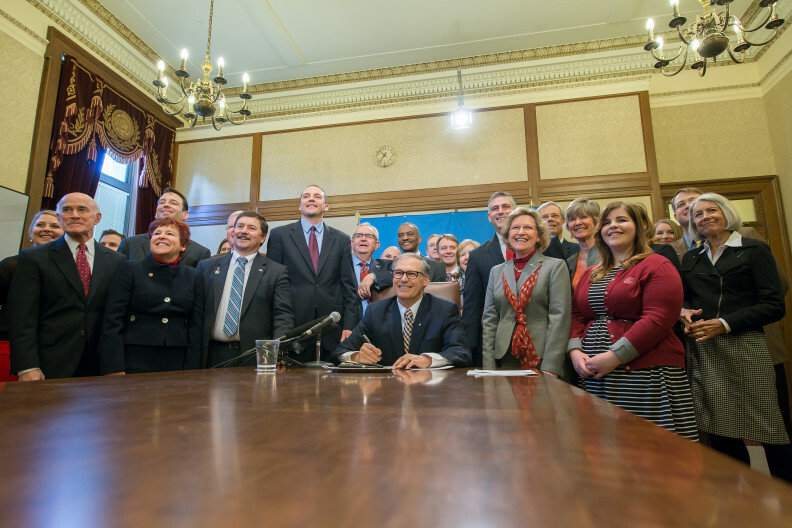 The legislation signed today allows for a WSU medical school, but the effects of such a school reach deeper. A WSU medical school…. Creates an economic impact that begins in Spokane and spreads throughout the state. As always, visit medicine.wsu.edu for more information and join us as we continue this journey.